Find yourself wanting to visit the “Sweetest City in Texas” this month? Come on down to Sugar Land and enjoy a mini getaway filled with live entertainment. Below you will find a list of live performances to watching a movie on the plaza. If you attend, be sure to take some sweet pics and tag us @VisitSugarLand. 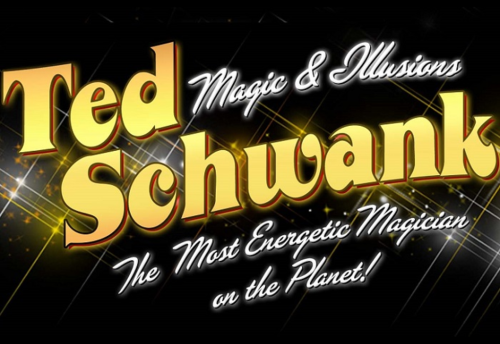 Ted Schwank is pulling out all the stops with a brand new show called Pure Energy! This is Houston’s most popular magical variety show featuring magic, juggling, illusions, balancing, singing, dancing, special effects, and comedy at Sugar Land Town Center! Singing in the Rain Jr. The “Greatest Movie Musical of All Time” is faithfully and lovingly adapted by Broadway legends Betty Comden and Adolph Green, from their original award-winning screenplay in Singin’ in the Rain Jr. 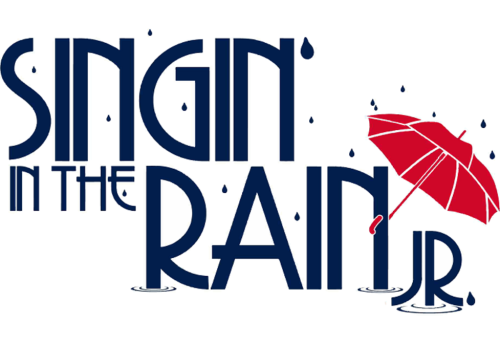 Hilarious situations, snappy dialogue and a hit-parade score of Hollywood standards make Singin’ in the Rain JR. a guaranteed good time for performers and audience members alike. Join us the last weekend in April at Inspiration Stage for an amazing show! Make sure to follow us @VisitSugarLand on Facebook, Twitter, and Instagram for all the latest news on things happening in Sugar Land. Tag us in your posts and use #VisitSugarLandTX #SweeterInSL. For more information, contact us at 281.275.2045 or tourism@sugarlandtx.gov.